In the end, the rumours turned out to be true, and technology company Nvidia did in fact unveil their new flagship card at this year’s Game Developers Conference. 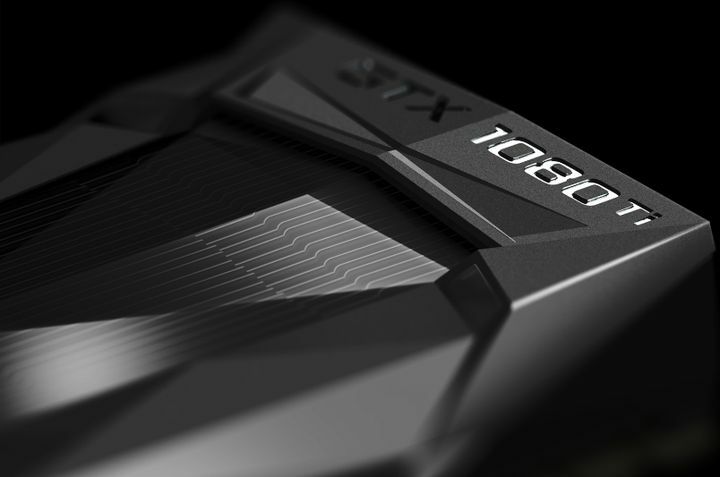 And it appears the new GTX 1080 Ti is something of a beast, as according to the company’s official website the card will be a whopping 3 times faster than previous generation cards. Actually, this is a card that will even beat the Titan X (Nvidia’s previous flagship card) according to the company’s president Jen-Hsun Huang, plus it will offer a substantial performance increase relative to its non-Ti counterpart the GTX 1080, as reported on Extremetech. The card will also come equipped with a stunning 11 GB of memory and 3584 CUDA cores, and Nvidia’s recommended retail price for the card is $699 US dollars, substantially less than what their top of the line Titan X is currently going for. Nvidia also boasts on the card’s promotional page that the GTX 1080 Ti will offer big performance increases in several games, including the upcoming Mass Effect Andromeda, a game in which according to Nvidia’s own tests the 1080 Ti will deliver twice the frame rate as the company’s earlier GTX 980. So taking into account the card’s performance and impressive tech specs, this might actually be the world’s most powerful graphics card right now, and it will surely be interesting to see whether rival AMD will be able to stand up to the challenge and deliver comparable performance with its upcoming Vega line of GPUs.